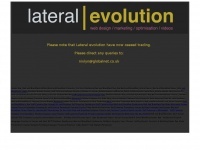 Lateral Evolution Website design and Website optimisation services. SEO. 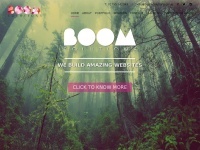 Web Based Videos. Logo Design. Photography We offer a range of graphic design services incorporating logo design. London & the Southeast. Eastbourne. Rye. East Sussex. Thames .. 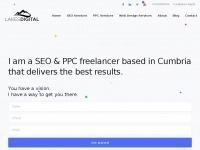 Lakes Digital an SEO & PPC Digital Marketing Freelancer based in Cumbria. Want more customers and business? Results-driven SEO, PPC & Web Design. 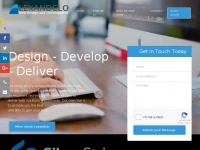 Based in Stroud, We carry out web design and SEO for many businesses across cirencester, Gloucester. Contact today to see how we can help you. SEO Liverpool. Results driven experienced in-house Search Engine Optimisation Services in Liverpool, Wirral and surrounding areas. Call 0151 329 2988. Colas UK is an award-winning business, delivering sustainable solutions for the transport infrastructure in the UK and internationally. We invest, design, construct, maintain and operate a wide variety of projects for the public and private sector ..
We're a digital marketing agency in Huddersfield focused on Web Development & Search Engine Marketing (SEO/PPC/Content). Call 01484 443322 to learn more! Why Media is a collaborative design and marketing agency working with companies in London, Surrey, Kent, Hertfordshire, Essex, Cambridgeshire, Lincolnshire and Manchester. We have been delivering tailor-made design and marketing campaigns since 2010. 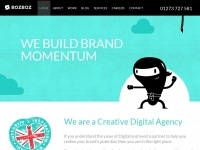 We're a Creative Digital Agency that offers all kinds of marketing & web services. 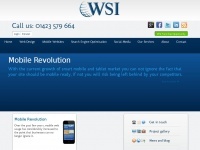 Find out about web design Shrewsbury, SEO and more here. AMI are leading specialists in industrial website design, engineering corporate video, photography, SEO & marketing for UK manufacturing sectors. 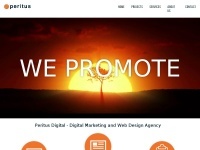 If you are looking to build your business online, Peritus Digital are experts in digital marketing, web design solutions, pay per click ad campaigns, social media marketing, and search engine optimization (SEO) that can help you take your business to the ..
We are an award-winning digital marketing agency. 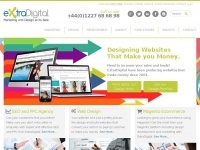 We can help you stand out from the crowd through web design, branding, SEO, paid search and more. 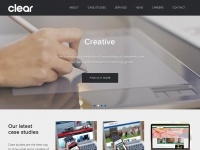 We are a bespoke web design agency based in Kent and Yorkshire. 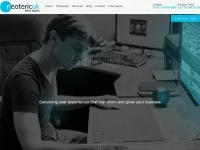 Supplying web design and development, branding, digital marketing and SEO. 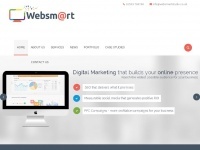 ROI driven digital marketing agency producing lasting results for our clients through SEO, PPC, Social Media. HubSpot Gold Partner and Multilingual specialist. Motionlab is a specialist digital marketing and technology company that delivers high ROI and lead generation for switched on businesses.